Bridal Times is the first active B2B online publication dedicated to the bridal industry, retailers and designers in Germany, Austria, Switzerland. 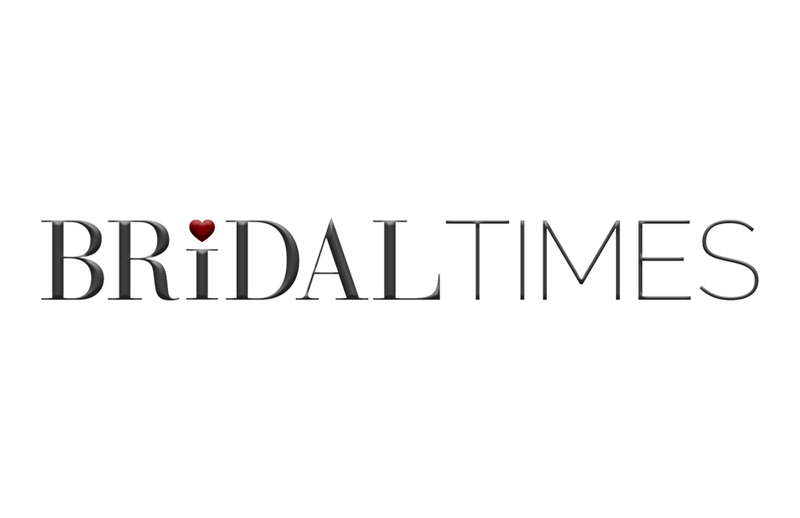 Bridal Times is updated daily providing TOP and current bridal industry news including feature interviews, international coverage of industry events and provides resourceful business information for bridal retailers. Bridal Times also offers international designers the opportunity to utilize our site as a platform in order to reach out to bridal retailers in German speaking countries. We will be going LIVE in the month of February and invite you to secure your front row seat by signing up for our Newsletter.